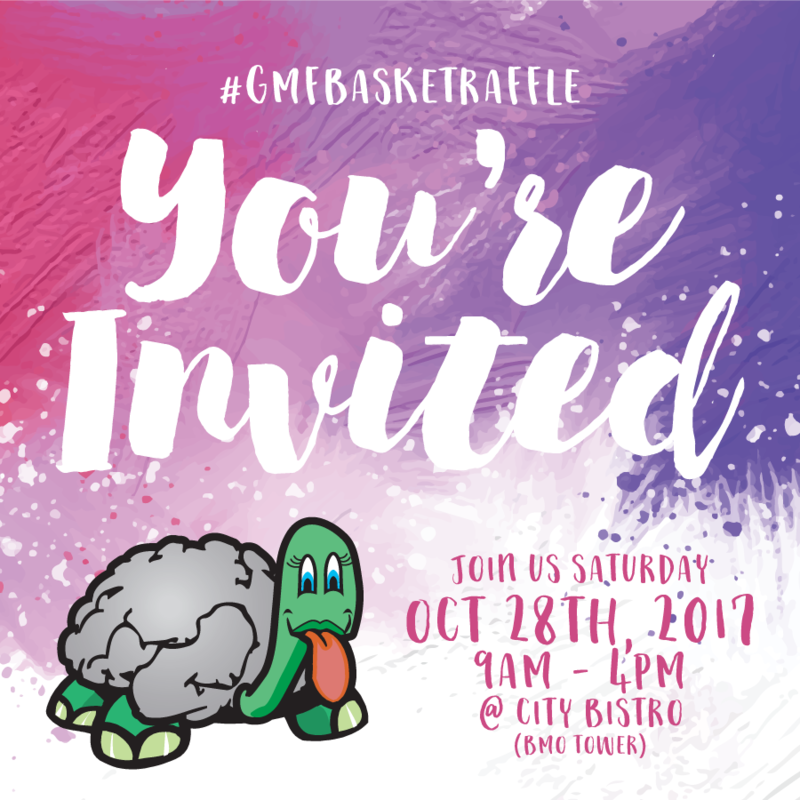 Hi guys, we are so excited to announce the date for the basket raffle this year which will be held on Saturday Oct 27th, 2017! We have another BIG change to announce as well. Our event has grown so much over the past few years (which is great!) and so this year we are trying something different and hosting the event at a NEW location! This year’s basket raffle will be held at City Bistro at BMO Tower (the downtown Phoenix location) from 10am to 4pm. Stop by City Bistro to have a bite to eat, check out the raffle prizes and purchase your raffle tickets. Raffle drawing starts at 2pm. You DO NOT need to be present to win. City Bistro located on the 2nd floor of the BMO Tower. Garage parking is complimentary. Please check out our event page on Facebook to stay in the loop! You can also print and share this flyer with your friends to help spread the word!